Multimodal International Transport Service – JOBA LOGISTICS S.A. Import – export in consolidated (lcl) and containerized (fcl) to and from the main ports and airports in the world. We have contracts with the main shipping companies and airlines of the world giving the customer a variety of options for handling their cargo. We offer the service of delivery and collection of cargo in all of Panama in panels, trucks of 26′, trailers. 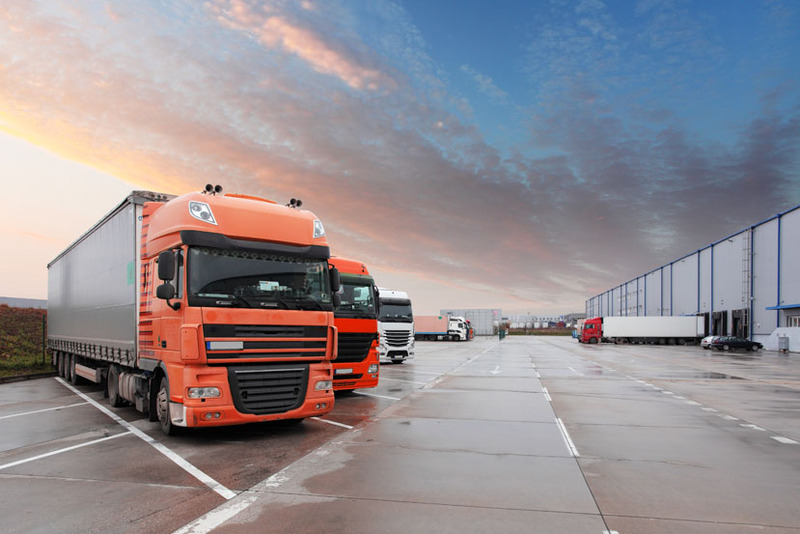 Our transport fleet has GPS tracking system and constant customer information. Our strength is the permanent monitoring of the shipments that the customers have given us, from the reservation confirmation to the release and delivery of the cargo. Our highly qualified personnel in handling all types of cargo, whether general, dimensioned, perishable and pharmaceutical products. If the client requires triangulations our wide network of agents abroad allows us to meet this need.